The second world war was one of the most catastrophic events of the modern day world. It wreaked havoc of such magnitude that perhaps cannot be accounted for even today in terms of its absolute destruction. Apart from ravaging millions of lives around the world, it called for unprecedented loss of human hope, moral damage and sidelined any possible chances of any emotional and physical recovery given the colossal damage it brought upon on both sides; the eventual victorious Allied powers and the devilishly destructive Axis nations. 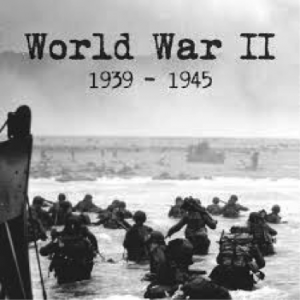 If Germany plunged the world into a mega war, then it was America and Britain that gathered momentum and brought about the Western European nation’s downfall in the final occurring. But, this wasn’t before the erstwhile Soviet Union flexed its muscles and enjoyed its share of the German pie bringing upon Germany massive damages in a battle of epic proportions. It is quite bewildering to note that in terms of the substantial literary evidence available of the second world war, we don’t really have any sizeable amount of literature that exhibits the suffering in the East. What people often undervalue and historians subtly opt out of in terms of worldwide discussions held about perhaps the most iconic battle ever fought for world dominance in the face of World War II is the suffering endured by the Japanese. Yes, all heads nod in acceptance of the absolute devastation brought upon the Japanese cities of Hiroshima and Nagasaki but do we really take time out to revisit those books and footages attributed to the monumental carnage as it occurred owing to the first use of the atomic bomb? The present day cities of Hiroshima and Nagasaki enjoy expensive, expansive and brightly illuminated physical infrastructure that has withstood a painstaking process of absolute reconstruction. The light rail system of Hiroshima, titled “Hiroden” is just one of the glowing charms of a fully modern and infrastructure- powered city. One of the brightest tourist spots for world travelers to a prominent city in the ‘Land of the Rising Sun’ is a beautiful Moving Streetcar Museum. There are as many as 300 modern streetcar trams in Hiroshima that efficiently connect a buzzing and culturally dynamic city. The strong cultural embodiment of the city is the ever popular trend of symphony orchestra. The flower festivals keep the audiences from the west and the locals involved all year round. 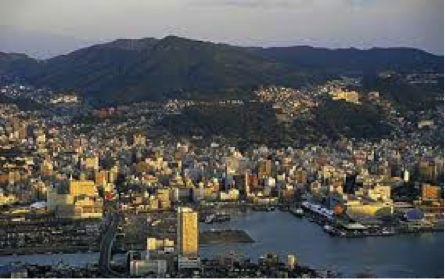 Nagasaki has its fare share of notable successes in expanding modern and sophisticated urban infrastructure. A bevy of natural habitats, modern museums and world cuisine offerings spice up the present day offering of the vibrant city of Nagasaki. Hiroshima and Nagasaki both exude tremendous interest from neighboring Japanese cities and from adventure seeking travelers who come to take the divine plunge into a whole paraphernalia of authentic Japanese experience. The word ‘past’ holds a tumultuous resonance for both cities. 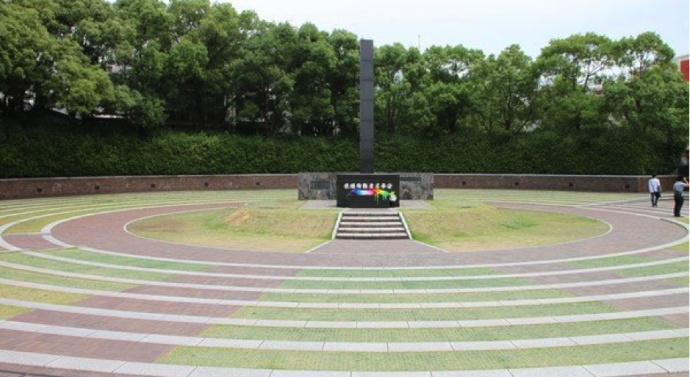 People from Hiroshima and Nagasaki don’t often like to recall events of the bygone era. At times intentionally, for the impending weight of the fear of recalling the traumatic past these cities endured is too overbearing to deal with and, at times for reasons that sensationally freshen the wounds that perhaps still haven’t healed in circumspect. On August 6 and 9, 1945, in a rapid and radical response to the unprecedented attack initiated by the Japanese who caused great damage to America’s crucial naval base of Pearl Harbor during World War II caused an American retaliation that still echoes worldwide reactions seventy years following the end of World War Two. 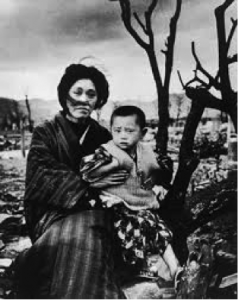 No amount of international response that Japan continues to generate even today following its battering at the hands of America that used the controversial and maniacal explosive atomic bomb on Hiroshima and Nagasaki can ever match the collective pain that the harmless Japanese endured in August’45. 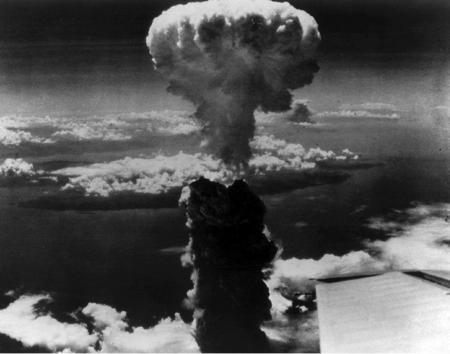 As many as 1,40,000 human lives met their unexpected fatal end in Hiroshima on August 6 as the atomic cloud painted the Japanese skies with a dark and demonic mushroom layered cloud. Further, as many as 70,000 lives succumbed to their untimely deaths in Nagasaki two days after Hirsoshima’s bombardment. There was blood, headless bodies, missing body parts and absolute decimation everywhere. Japan had been humbled and completely crushed in its moral and physical might following its dark attack on the Pearl Harbor and Japan’s emperor Hirohito announced absolute surrender on account of the destruction brought about by the American B 29 bomber. 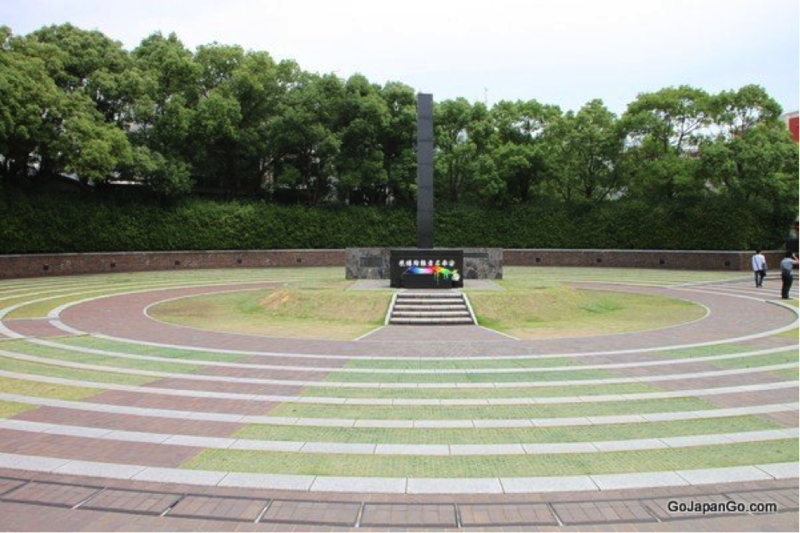 At the peace memorial park on every August 6, present day Hiroshima civilians gather to offer their prayers to those who perished under the tyranny of the brutal war. Their city is newly rebuilt and boasts of electric charm and mighty infrastructure but a sense of hopelessness pervades every corner of the town even after 70 years of the end of the Second World War. 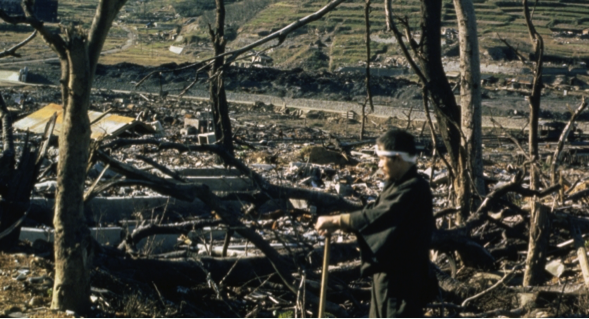 Nagasaki residents offer their unconditional condolences to this very day and remember the plight of those who didn’t have the minimalist of any reaction time to evade their impending disastrous fate. Was Japan absolutely clean when it decided to cause a hurt to America that would ultimately move American’s to the point of causing mind-boggling carnage to their adversaries can never be justified. Japan did after all cause damage to as many as 188 US Air Crafts, killed 2400 Americans and further wounded 1700 individuals. But, at the same time, one is ought to ask the question that was the use of an atomic bomb the most rational decision? If you are a fan or backer of President Harry Truman under whose military tutelage and politically motivated response America dropped the ‘Little boy’ and ‘Fat boy’ respectively on the Japanese cities, then the decision seems defendable or even, very nearly plausible. But whether the decision was just and a fair one, can never evoke a rational response. 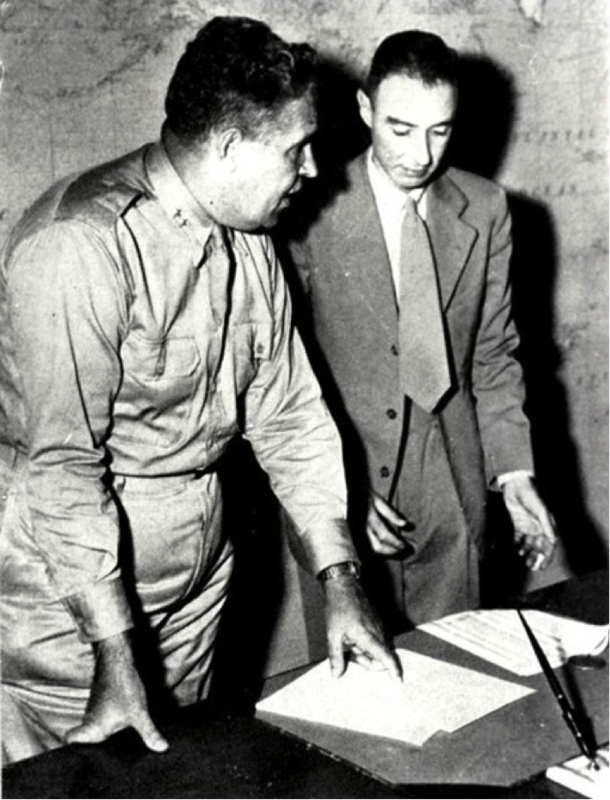 Even more controversial is to understand the mental stand point of Generals like Douglas MacArthur who although discussed with Truman the possibility to go for Operation Downfall; a full scale planned Japanese invasion that would have accounted for 1 million American casualties, and hence opted for the use of the atomic bomb on Japan. Commoners cannot do better than to conduct everyday analogies for the sake of their own understanding of this grand human carnage by perhaps comparing the giant suffering to an act of retribution where on being pushed over the cliff, the vengeful fights back to exterminate the attacker’s entire family. But whether Japan’s twin and consistent suffering still evokes a sense of guilt among present day Americans who themselves demonstrate moving accounts of this gross undoing by their predecessors is a question best understood by sociologists and political leaders of the 21st century. As far as the sense of invoking ignominy, hurt and vengeance upon ones adversary goes- wars make no sense but continue to generate money for those who profit plainly from the sale of arms. What an irony it is to note that behind destruction caused to fellow humans through arms and artillery, it is our fellow human beings and no one else that can be blamed for the colossal destruction. Then, the very idea of conflicting ideologies also doesn’t seem to suffice the need or basis to justify wars.